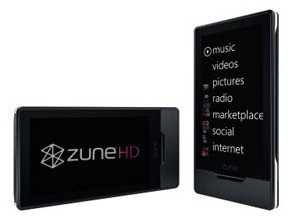 Since getting my Zune HD (32) a week ago, I’ve been on the hunt to find a good DVD-to-Zune software package. There are a lot of good articles on this site, but I’m (personally) more fond of the one-step applications: pop in a movie, choose some settings, and then "rip". No hassle, ya know? One-step rip. DVD straight to a file that is ready to load onto my Zune. Must not "convert" when syncing with my Zune. Ugh! Must have decent-to-nice image quality. Can’t take forever and a day to rip a movie! So, my searches led me to a lot of different solutions. I’ve used Cucusoft’s offering for awhile now, but it’s a bit wacky… and I would get pauses from time to time. No good. 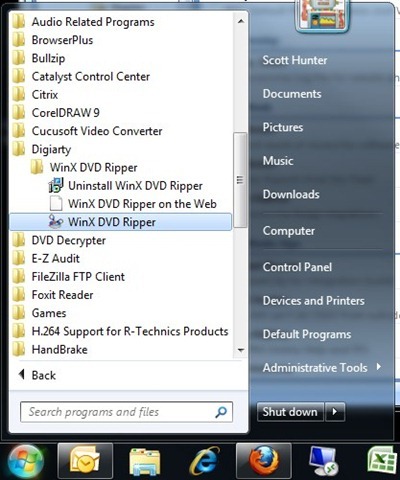 Finally, I was browsing Dealnews and came across an offer for WinX DVD Ripper for "free". They were actually referring to the Platinum version, which isn’t totally free when you get down to it. Still, their real "free" version looked promising, so I downloaded it. At about a 6 meg download, the program is fairly lightweight and straightforward. Nice! 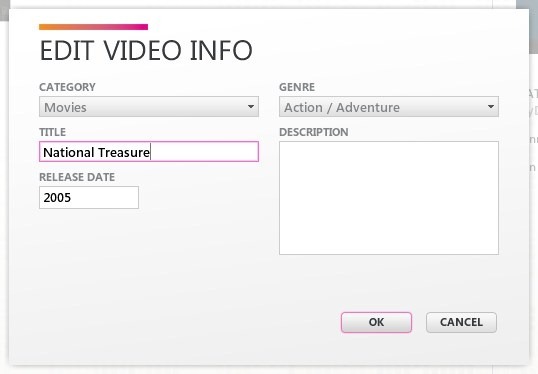 3) Click the DVD Disc icon to select your movie. 4) Select your options. 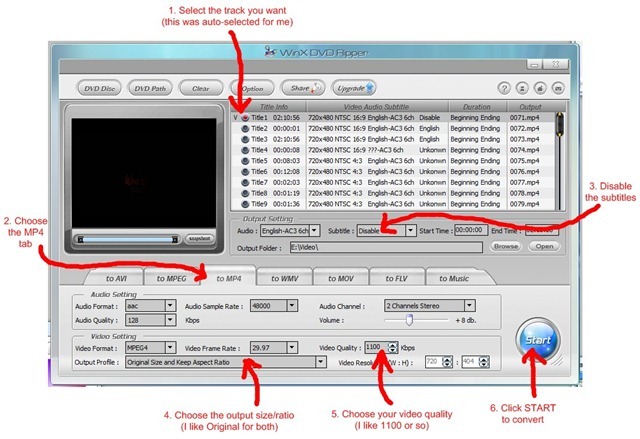 I choose MP4, "disable" Subtitle, Original Size and Keep Aspect Ratio, Video Quality "1100". Note: that a Subtitle is selected by default. 5) Click START to convert. Wait while the video is ripped and converted. Your mileage will vary, but my quad-core AMD system ripped a 2:10hr movie in about an hour. Not too bad. 6) When the process completes, you can copy the .mp4 file into a directory that your Zune software uses (if not already in there) and then Edit the file details with a better name, release year, etc. This 2:10hr movie ended up at just over 1.1gigs in size. 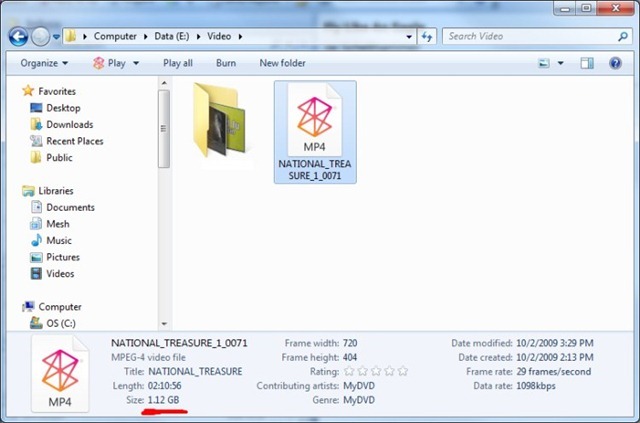 You can bump the video size and/or video quality down a bit, if you’d like smaller file sizes. 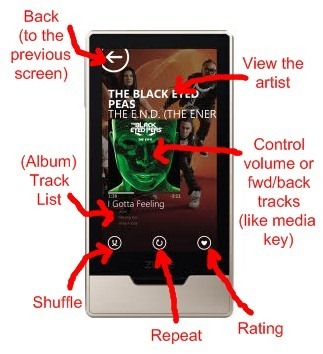 7) Sync the movie to your Zune and enjoy! 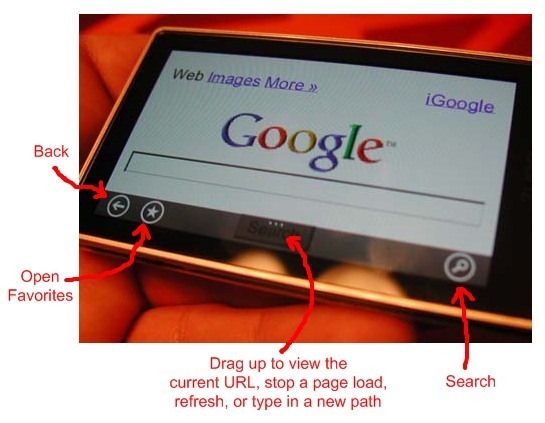 The options selected should work fine for all 2nd generation Zunes and above. 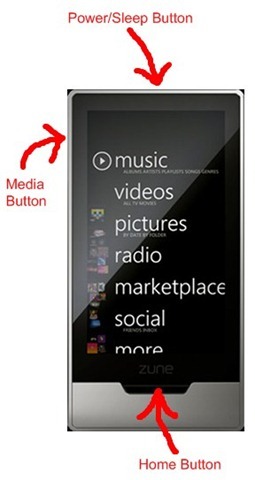 The Zune 30 will likely require choosing the WMV tab and other options for quality. So, I’ve been getting my newly-acquired Zune HD hooked up and synced up. We’ll discuss that at another time. Meanwhile, I’m syncing my music — about 30% of which is Zune Pass (subscription) content — and it’s mostly going fine. 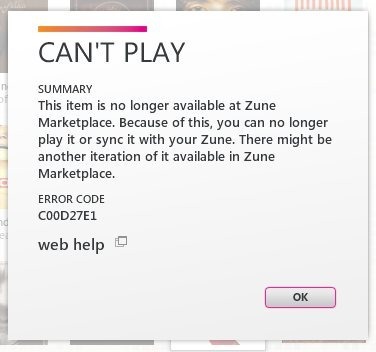 For the first time, I’ve found an instance where an album I downloaded via my Zune Pass subscription is no longer available at the Zune Marketplace, and thus no longer playable in either the software or on the Zune player. It typically works like this: you have a subscription to the Zune Pass, you log in, find an album, download it, and you are granted about 30 days to listen to that album. Subsequent launches (and logins) to the software will renew that license, such that you essentially never notice it. It’s part of your library and that’s that – playable whenever you like. If you sync it to your Zune player, which most folks will, the license is copied there as well. If you don’t re-sync your player within 30 days, the music will actually expire and be unplayable. This has happened with my wife, who uses her player regularly, but doesn’t sync very often. Otherwise, if you sync your player at least every now and then, it will renew the license on your player as well, and then give you uninterrupted access to that music. Such is the life of subscription-based music, I suppose. Love it or not. 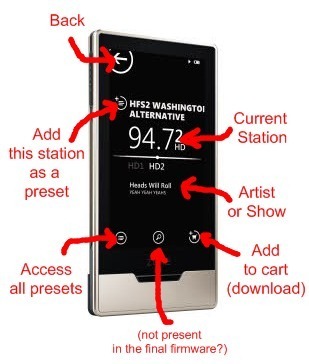 The message pretty much says it all: This item is no longer available at Zune Marketplace. (Error Code: C00D27E1) We don’t know why it’s not available, or who’s fault it is. Presumably, some contractual agreement between Zune and the record label of this band has lapsed or changed in some way. I really don’t know. I *do know*, however, that I can’t get this album on the Zune Marketplace anymore, which is a real bummer. Hopefully it’ll come back some day soon. For those out there who are dead-set against subscription-based music, then this will no doubt serve as ammunition for their argument. On the other hand, I’ve download some 1,200 tracks via my Zune Pass, and this is the first instance of this that I’ve come across. The odds are definitely in your favor to not have this issue. UPDATE: I thought it only fair that I report some other strangeness that I recently found on the Zune Marketplace. Specifically, a number of albums that are no longer available to me. 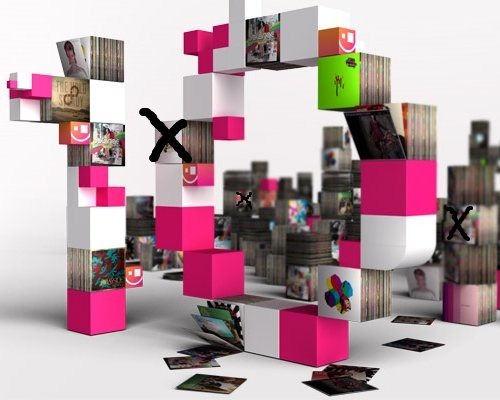 In my syncing of approximately 1,200 Zune Pass tracks, about 10 albums would no longer sync as they were not available to Zune Pass subscribers any longer. I think perhaps two of these albums just no longer existed on the Zune Marketplace, whereas the other 8 albums (or so) had gone to a ‘purchase only’ mode. In other words, those albums were still available on the Zune Marketplace, but not to subscribers. A bummer, to be sure. Just thought I’d get that out there. 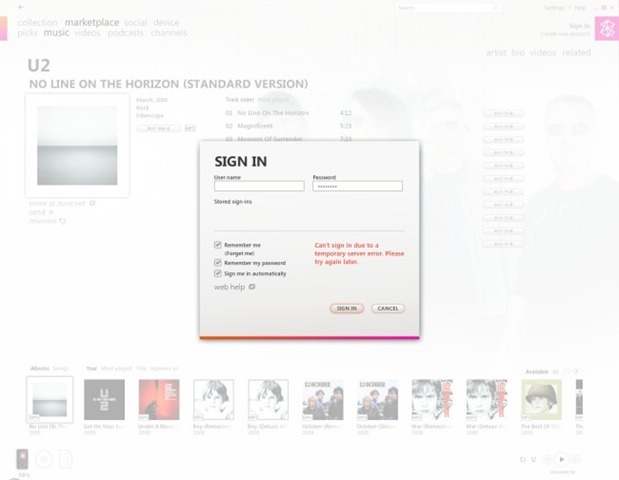 Tried to login to my Zune account this morning to grab U2’s new album, ‘No Line On The Horizon’. They have the album, of course, but it doesn’t do me much good if I can’t login! On a positive note, the newer-gen Zunes (4, 8, 80, 120) appear to be thus far unaffected by this, so we still have two functioning Zunes in the house! I feel bad for our friends across the street, though, who only have Zune 30s. Need to borrow mine, Eric? 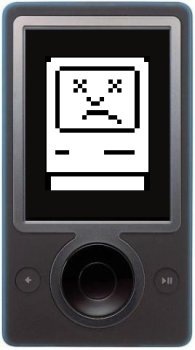 UPDATE: The Zune Team has posted a “fix”, if you will, which pretty much states that you’ll need to wait until tomorrow (1/1/2009), run the battery down, and all will be well. Evidently the issue is related to a part found *only* in the Zune30 devices that improperly handles the last day of a leap year. Since the Zune30 devices are essentially rebranded Toshiba Gigabeat players, I’m guessing that those players have suffered the same fate. I don’t really know, though. 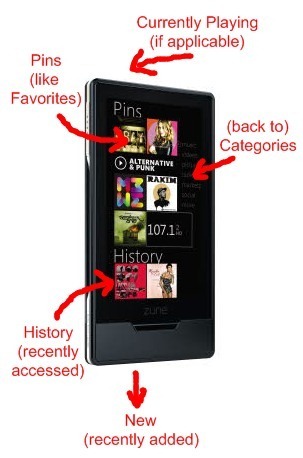 UPDATE #2: Tested our Zune30 shortly after midnight (1/1/09), charged it for about 10 minutes, and voila! – back in action. 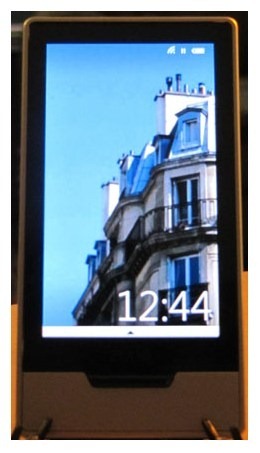 I guess the Zune30s around the world just needed a 24 hour siesta. UPDATE #3: As expected (in my first “update”), the Toshiba Gigabeat products, of which the Zune30 is based upon, had the *exact* same issue, though there was n’ery a mention of those players. 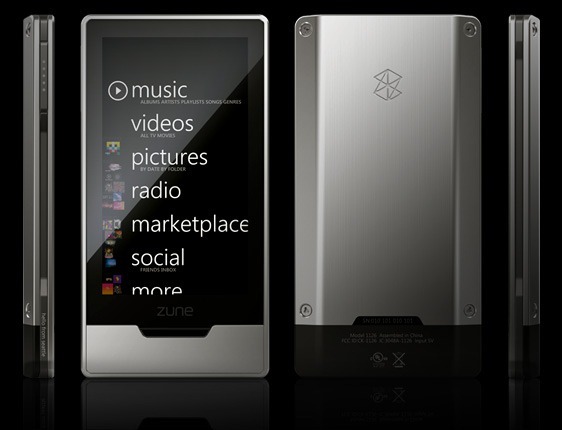 Still, the Zune is Microsoft’s baby and the buck stops with them. Personally, I applaud Microsoft for owning up to it and responding quickly. 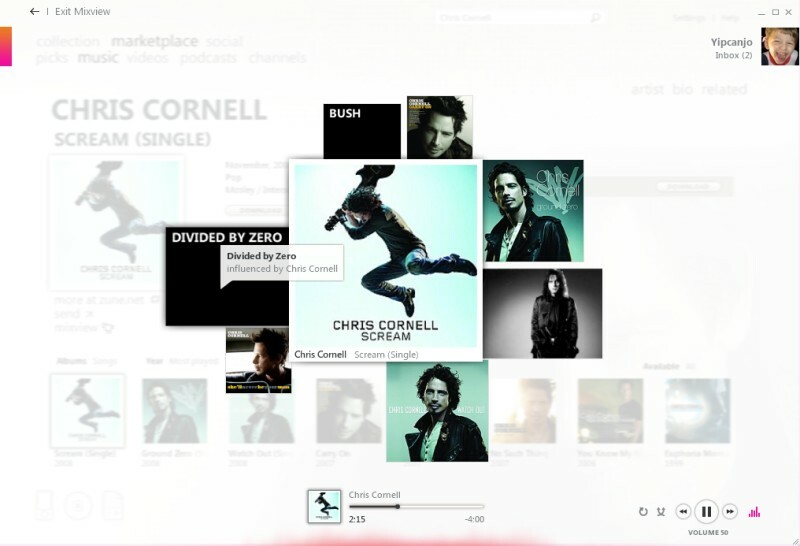 The “MixView” presentation within the latest Zune software is really a pretty nice visual representation of related Artists, Albums, and Users to a particular artist/album that you might be looking at. 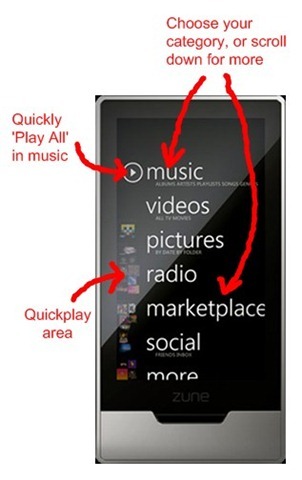 Read more on my Zune 3.0 software thoughts here. Anyhow, it goes without saying that any piece of software isn’t without it’s flaws, but upon checking out the latest Chris Cornell single today — recommended by a co-worker — I noticed that the MixView missed some pretty obvious (to me) tie-ins for Mr. Chris Cornell. See anything missing there? How about “Soundgarden”? How about “Audioslave”? Reaching a bit further, how about “Temple of the Dog”?? Perhaps some of those tie-ins are too obvious, but you *know* that there are some folks out there listening to Chris Cornell who have no knowledge whatsoever of Soundgarden, Audioslave, and so on. Trust me on this. I had a classmate in 10th grade who did not know who The Beatles were.